Sexual liberation, defiance of authority, the emergence and rise of feminism and, in general, the lifestyle changes of the 1960s are some of the cultural phenomena that had far-reaching effects in Europe and the United States. 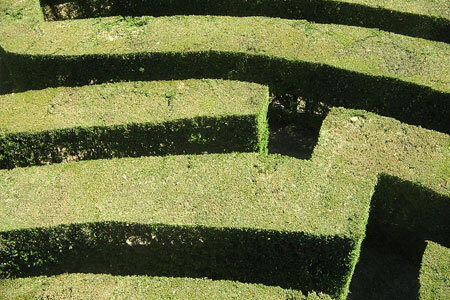 The present heyday of neoconservatism in the political and economic domains of the West, which is expressed in a racist, xenophobic terms, raises the question of whether we are now confronted with a process of cultural counter-reformation. Is the left only facing a political crisis? Wednesday 1 June at 6.30 p.m.
Michael Kazin, Professor of History at Georgetown University, co-editor of the review Dissent, and author, inter alia, of the book American Dreamers: How the Left Changed a Nation (Knopf, forthcoming August 2011). 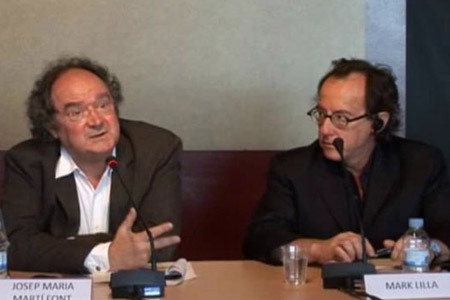 Javier de Lucas, Professor of Philosophy of Law and Political Philosophy at the University of Valencia, and director of the College of Spain in Paris (Cité Internationale Universitaire). 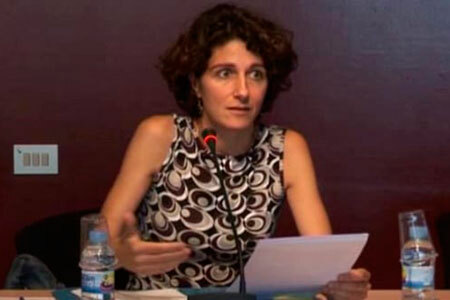 Moderator: Marina Garcés, tenured lecturer of Philosophy at the University of Zaragoza. José María Ridao, writer and member of the Editorial Board of the daily El País. Slawomir Sierakowski, founder and editor of the review Krytika Polityczna (Political Criticism) and of the publishing house of the same name. Moderator: Ivan Krastev, director of the Centre for Liberal Strategies, Sofia. 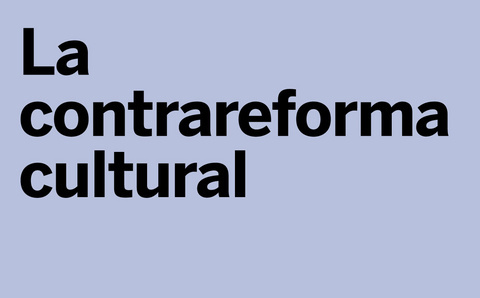 Thursday 2 June at 7 p.m.
Mark Lilla, Professor of Humanities at Columbia University and author, inter alia, of the book Pensadores Temerarios: Los intelectuales en la politica (Debate, 2004) and El Dios que no nació (Debate, 2010). Donald Sassoon, Professor of Comparative European History at Queen Mary, University of London and author, inter alia, of Cultura. 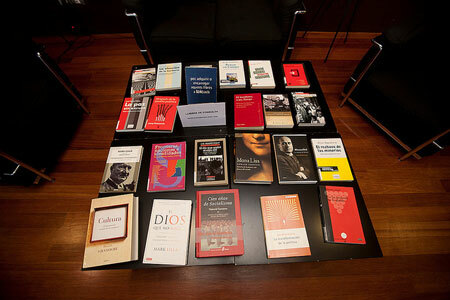 El patrimonio común de los europeos (Crítica, 2006)?, Mona Lisa (2006) and Cien Años de Socialismo (Edhasa, 2001). 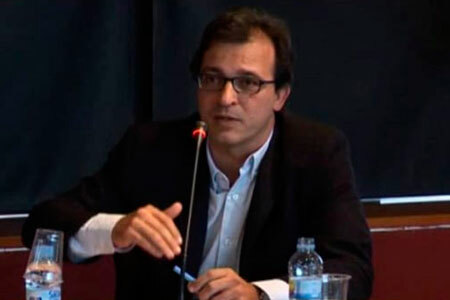 Moderator: Josep Maria Martí Font, head of the “Opinion” section of the Catalan-language pages of the daily El País. 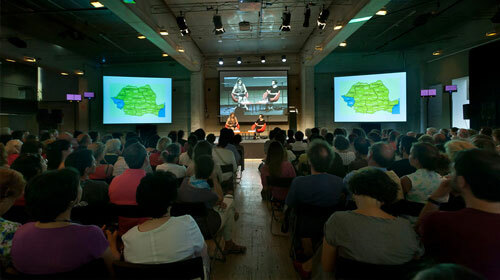 One session 3€ / Concessions: 2.50€ / Friends of the CCCB, the unwaged and under-16s: free of charge. Who is a Foreigner in the City? 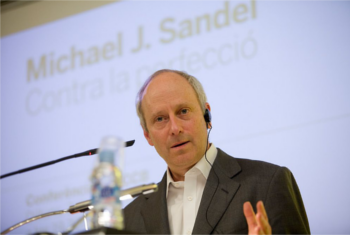 Lecture by Michael J. Sandel. "This Is Not on Sale!" Architectures of Fear: Terrorism and the Future of Urbanism in the West.